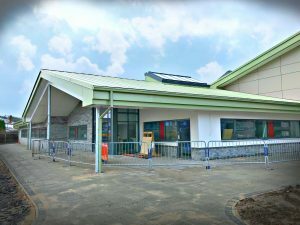 Works are nearly complete on two new schools in Glasdir, North Wales. J&J provided full 3D design and installation for this project. 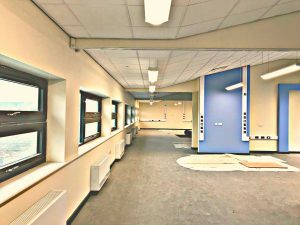 J&J have nearly completed a sprinkler installation for Glasdir School in Ruthin, North Wales. The development was designed to full BIM standards and included an externally housed pump and tank.